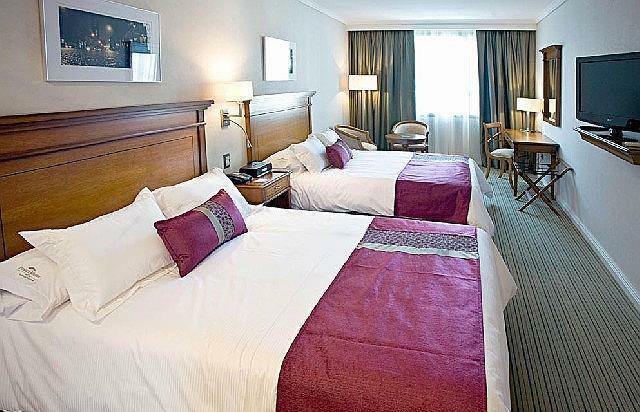 Howard Johnson Hotel Boutique Recoleta, strategically located in one of the most exclusive areas of Buenos Aires just minutes from the financial district, the most prestigious shopping, cultural entertainment centers and easy access to airports. The Jorge Newbery Domestic Airport is 6.3 km, while the Ezeiza airport is 33.7 km. 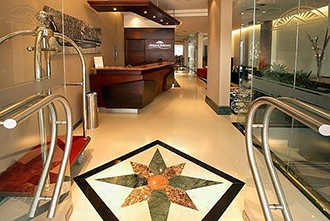 The Howard Johnson Hotel Boutique Recoleta is 2.5 km 1.2 km from the Obelisk and the National Museum of Fine Arts. The "Coffee Boutique" located in the lobby, a comfortable and unique space dedicated to taste the finest selection of coffee throughout the day. You can also enjoy drinks on the terrace. 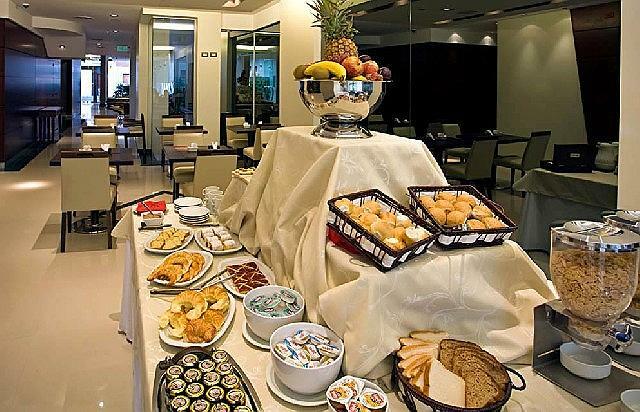 Gourmet menu prepared with fresh quality products and specially selected. Room Service available from 7 to 23:00 pm. 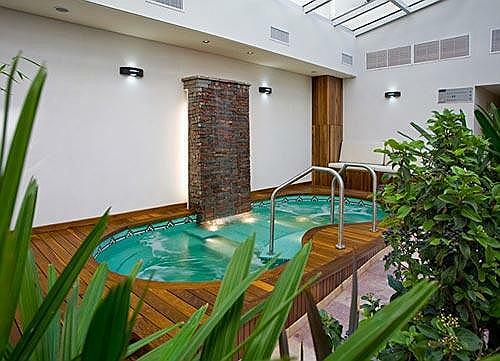 Spa facilities include a sauna, hot tub and massage included. 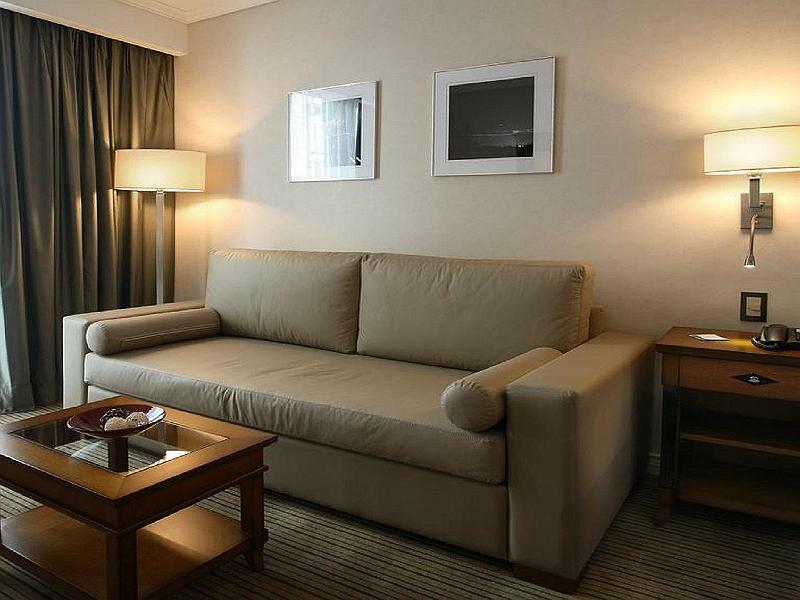 Guests can enjoy reading in the cozy lounge, with comfortable upholstered chairs. Hours: Every day from 9:00 to 21:00 pm. 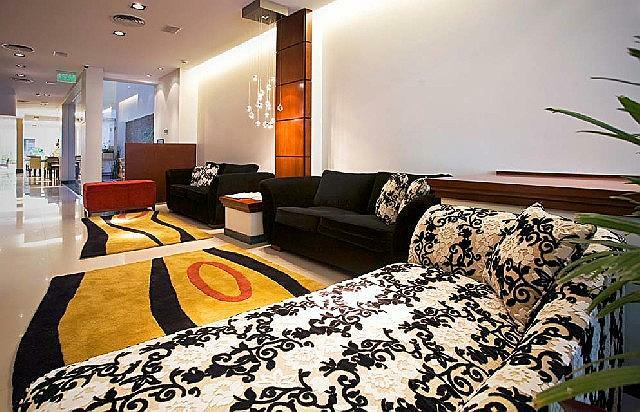 More a philosophy than a hotel, where each guest becomes the center of attention, and its anticipated needs and satisfied with the finest professional and personal attitude. A "Unique Experience" focusing on the most exclusive details of service excellence for every stay unforgettable. 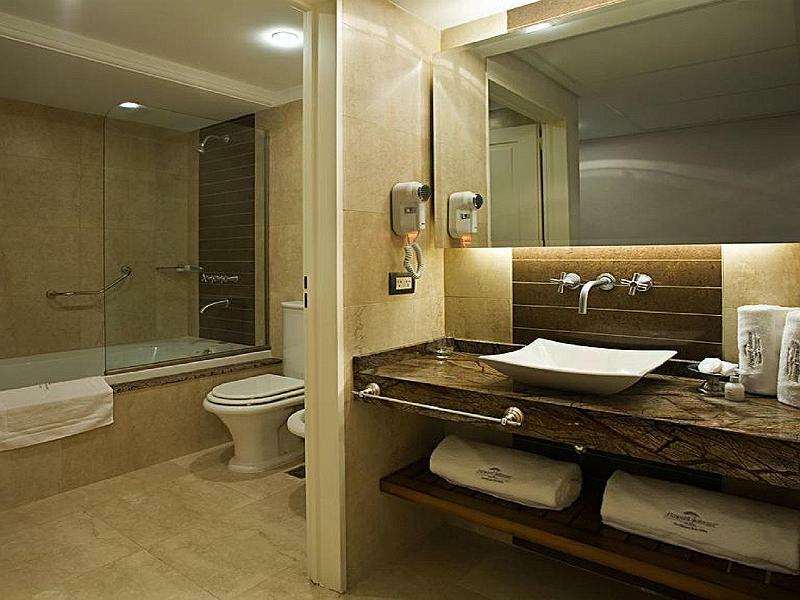 The rooms at the Howard Johnson Hotel Boutique Recoleta are spacious and bright. Furthermore, a wooden desk, satellite TV and minibar. 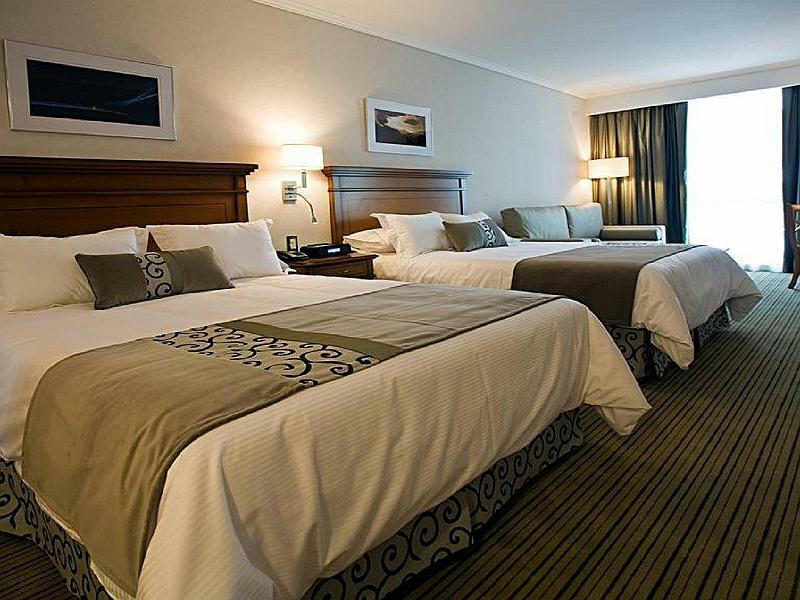 Both access to select hotel like rooms fully equipped to provide services for people with disabilities. The bilingual and with extensive background and experience in the Hospitality Industry, highly trained to meet the needs of the most discerning guests domestic and foreign personnel. A "Unique Experience" focusing on the most exclusive details of service excellence for every stay unforgettable.